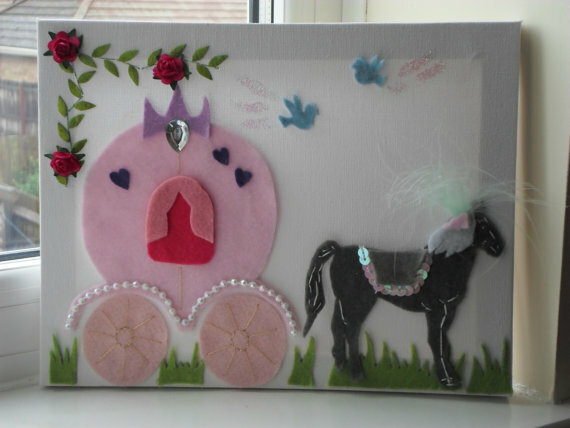 We are a Mother and Daughter team, who have a passion for the Atrs and Crafts. I am married and a mother of two beautiful, cheeky boys. My Mum, who lives with my Dad and my younger Brother, works full time as a teaching assisstant. 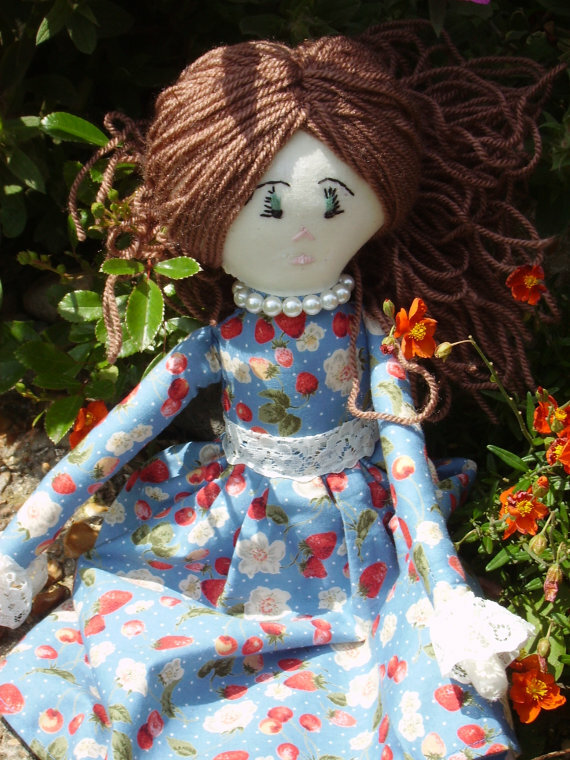 We make handmade gifts and homeware decorations, including Rag Dolls, Bunting, Childrens Fabric Pictures, Knitted Toys and Vintage Jewellery. Most of our work is childrens based. 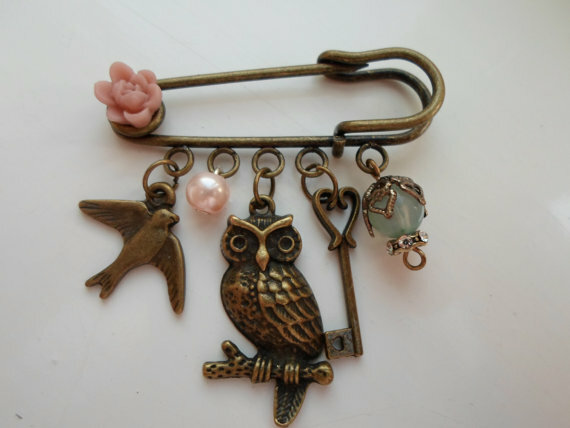 We have a unquie style with hints of Traditional, Folk and Vintage showing in our work. We started pulling ideas together and started creating in Feb 2012. 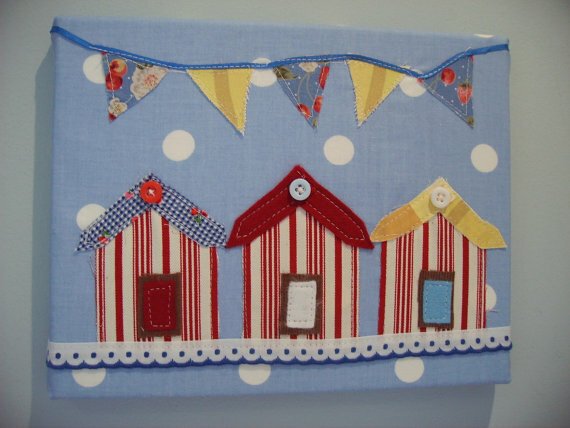 At the moment our best sellers are the Set of Three Bathrooms Pictures and the Fairy Castle Picture. The best thing is thinking of an idea and actully putting it altogether and seeing the end result. We love making custom pieces, it gives us a chance to explore new things. There is an endless road to what you can make. We love it! We have only been to one other fair, which was the Brighton Art and Craft Fair. 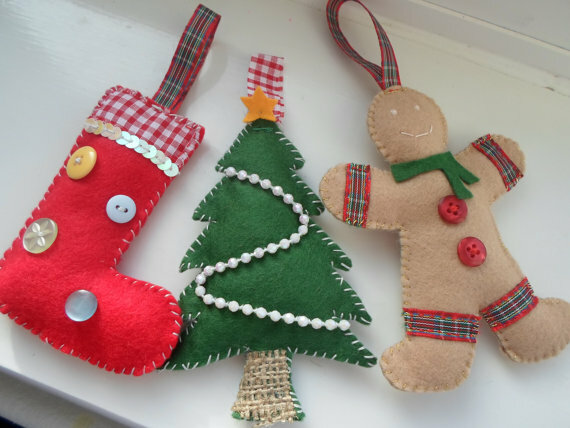 We will be selling Rag Dolls, Childrens Fabric Pictures, Christmas Tree Decorations, Bunting, Knitted Animals, Vintage Jewellery and a few other items aswell. We would love to become a successful shop, and hopefully sell our items through different shops. Don’t miss Calico and Cotton at our fair on Saturday the 24th November! It’s going to be magical! Previous One Week Today!!! Next 6 Days to go…Reason 6 to visit our fair!